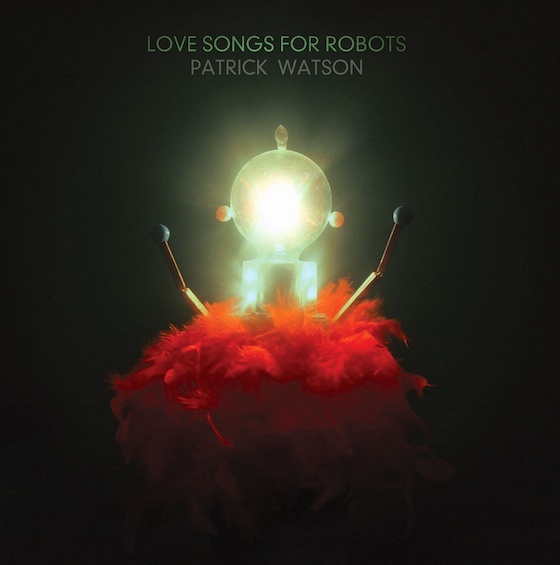 Just yesterday (February 23), Montreal pop auteur Patrick Watson shared a brief trailer for his upcoming Love Songs for Robots LP. Today, full details of the album have emerged. Love Songs for Robots was recorded at Capitol Studios in Los Angeles and Pierre Marchand Studio in Montreal. A press release says, "It's a work of fragile beauty, offering dramatic flourishes and subtle, atmospheric tension ultimately anchored by Watson's singularly stunning voice." The tracklisting for Love Songs for Robots is available below, along with the album's brief trailer. In addition to the standard album version, the gatefold LP will include a bonus 7-inch featuring the album track "Grace" and bonus song "Strangers."